“2nd Guru Surendra Nath Jena International Odissi Dance Festival” was presented on 16th & 17th November 2018 at Ravindra Manch Auditorium, Jaipur. 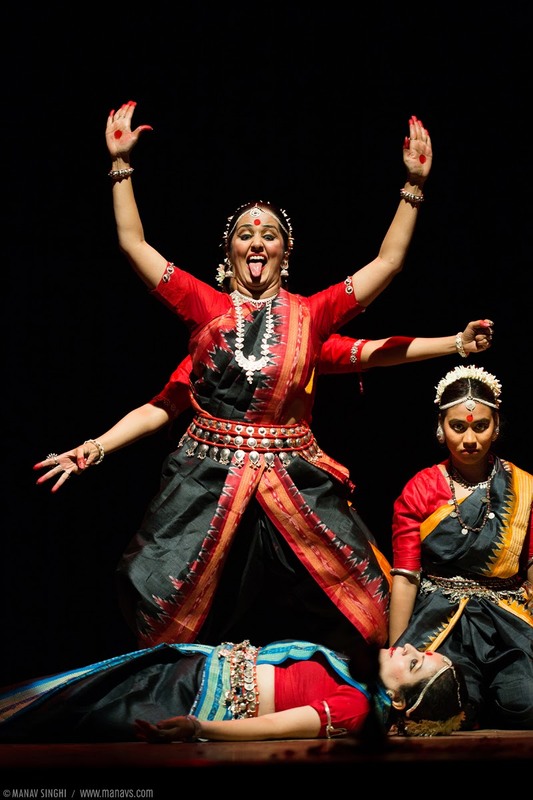 The two days festival presented many moods and colors of Odissi Dance and it was really wonderful. I am not exposed to Odissi Dance much but loved the entire event, it looked perfect to me. The 1st edition of “Guru Surendra Nath Jena International Festival” held at India Habitat Centre, Delhi on Dec 2016. Below are few glimpses of the event held on 16th & 17th November 2018. Musicians for the event were - Guru Prafulla Kumar Mangraj on Mardala, Vocals by Shri hari Narayan das, Flute by Shri Bhagwan Behera, Bols and Manjeera by Guru Pratibha Jena Singh. Festival Started with “Shiva Mangalacharan” Odissi Dance presented by Jaya Mehata, Swati Chattopadhyay, Raudri Singh, Saudamini Ayde and Janaki Kumar. 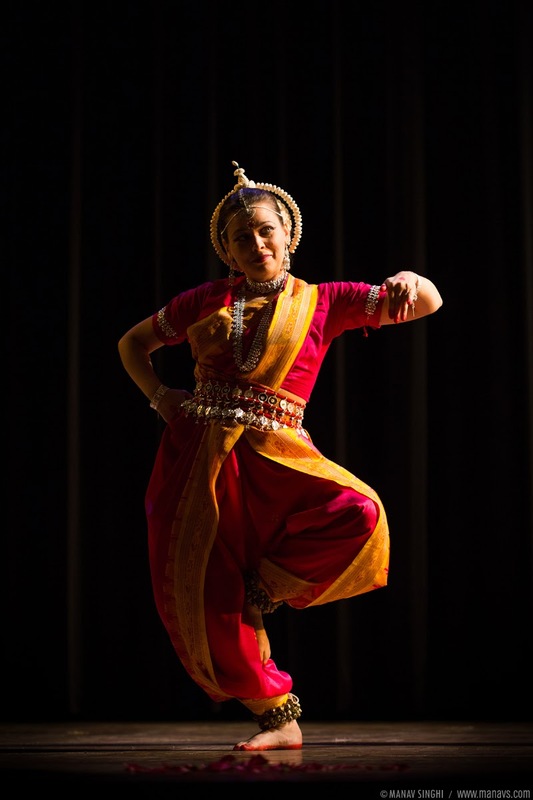 “Archana Puri” Odissi Dance by American Odissi Dancer Melissa Sproul Singh (Parvati). 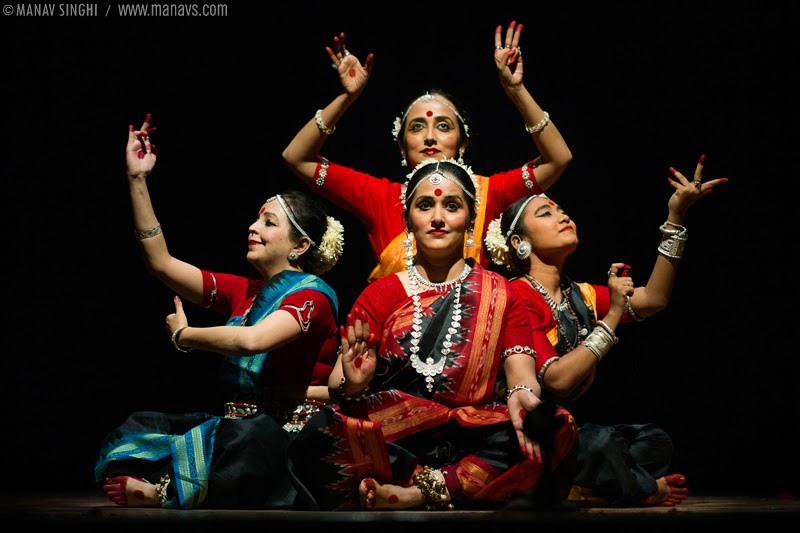 “Chaya Jhatak” Odissi Dance by Russian Odissi Dancers Anna Ivanova, Polina Smaznova, Kovalevskaya Nadezhda and Anastasia Holodova. “Hanuman Chalisa” presented in Odissi Dance style by Jaya Mehata and Swati Chattopadhyay. Guru Pratibha Jena Singh from a scene of “Dootvakyam” a Play presented as the last performance of the day’s events. Second day Started with “Matri Pranam Mangalacharan” Odissi Dance by Russian Odissi Dancers Natalia Belchenko, Anna Ivanova, Polina Smaznova, Kovalevskaya Nadezhda and Anastasia Holodova. 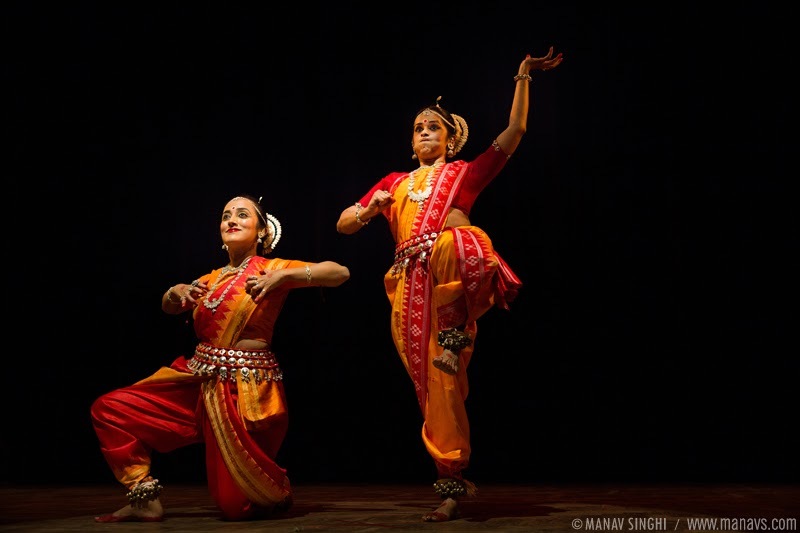 “Srita Kamala” Odissi Dance by Aastha Gandhi and Soudamini Rao. “Kamboj Pallavi” Odissi Dance by Ukrainian Dancers Okasana Suslova, Velentina Veles and Alina Zagorska. 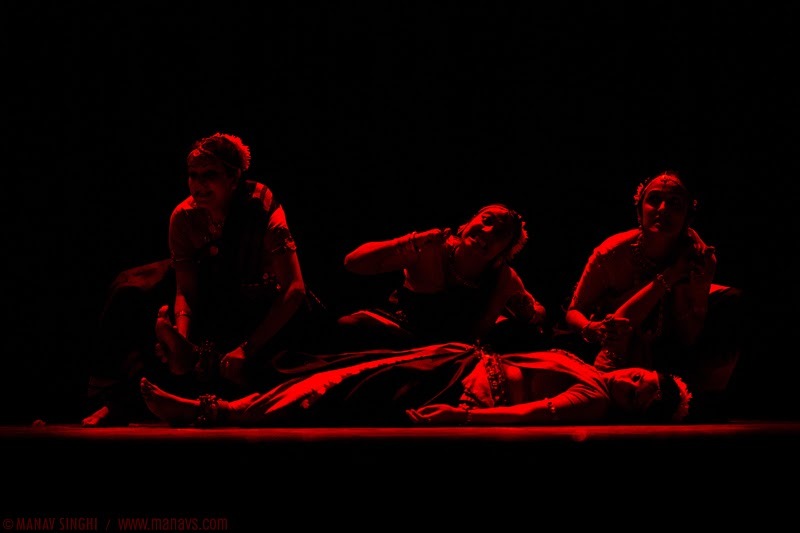 “Kaal Ratri Dhyan” Odissi Dance by Jaya Mehata, Swati Chattopadhyay, Aastha Gandhi and Raudri Singh. Last Presentation of the “2nd Guru Surendra Nath Jena International Festival” was a famous French play “The Imaginary Invalid” presented by German Theatre directed by Frank Radueg. Performers – Christina Hohmuth, Lidia Belanczyk, viktoria Boguszewicz, Laura Stein and Lena Chromik. Thanks for these beautiful pictures. Please share if you have any more.